I’m really thrilled to announce our first Masterclass! The date, venue and fantastic line up of Internationally-renowned speakers have been confirmed! 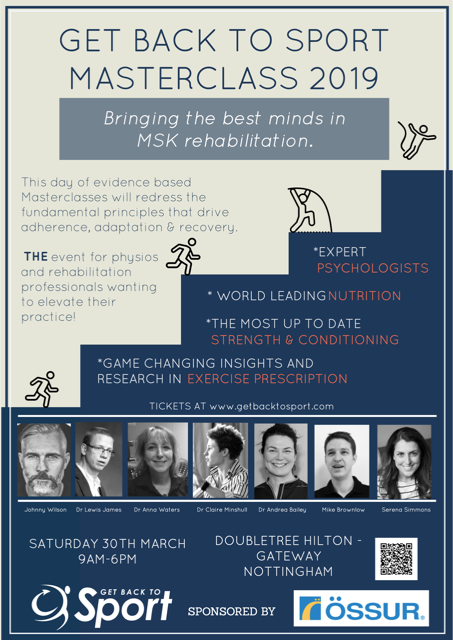 In this interdisciplinary Masterclass experts in MSK Rehabilitation, Conditioning, Psychology, Nutrition and Research will help us redress the fundamental principles that drive adaptation and thus recovery. Importantly, we’re not just focussing on the ‘physical’ (though we will cover exercise, dose, strength & conditioning! ), we will delve into often overlooked, but hugely important topics that play a significant role in determining rehabilitation outcomes. For example, the very basic applications of Psychology and Nutrition include the achievement of patient buy-in and the provision of adequate and appropriate fuel for tissue remodelling – pretty essential stuff. And, we’re adopting a Masterclass style to make it more intimate and interactive so you can get the most value from the day. 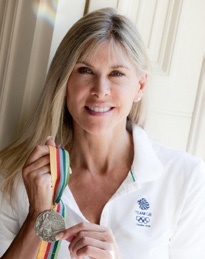 We’re really excited to be welcoming Sharron Davies MBE as our Keynote! As well as sharing her stories surrounding her Olympic successes and her battles with injury, Sharron will be telling us about her more recent diagnosis of knee OA and the rehabilitation and innovative treatment strategies she’s successfully used to avoid joint replacement surgery. An inspiring story and illustration of the potential conservative treatment methods. Tickets to the Masterclass are limited and will be issued on a first come, first served basis and are being snapped up, so don’t miss out if you want to come. Students: We’ve reserved a small percentage of tickets for students at £99. 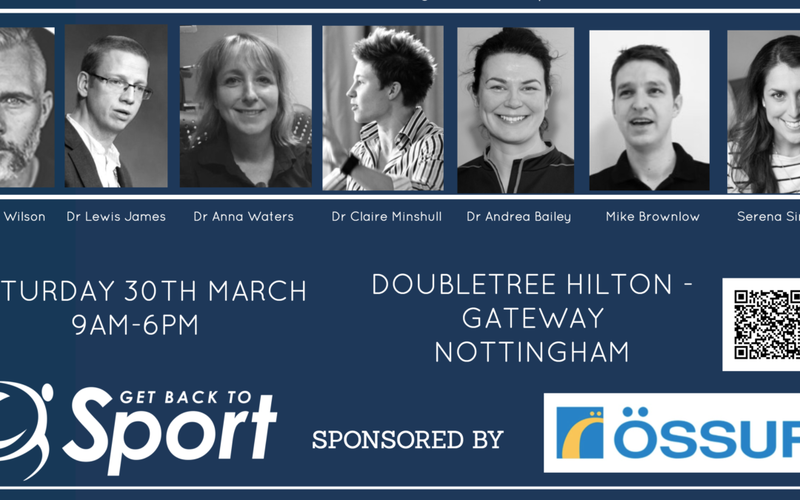 Please contact info@getbacktosport.com to enquire, student ID required. Again, be quick as at the time of publishing this 20% of these have already gone.